Over the course of a school year, students solve well over 5,000 interactive puzzles, each one providing animated feedback that adapts to a student’s response. This informative feedback offers an intrinsically motivating learning experience that shows students the mathematical consequences of each answer. Students experience autonomy in ST Math, where action is critical and mistakes are the perfect opportunity for learning. Informative feedback activates the mind’s Perception-Action Cycle. We perceive the world, perform actions, perceive the results, and adjust our actions in response...all in a cycle that repeats again and again. This forms the basis of our brain’s ability to learn, think and solve problems. The “ST” in ST Math stands for Spatial-Temporal Reasoning, which is a higher-order thinking skill that allows the mind to visualize and manipulate objects over space and time. Spatial-Temporal Reasoning is frequently used to solve complex, multi-step problems. Students take their own path to mastery. A Growth Mindset is critical to developing perseverance as we face difficult learning situations. This is the internal belief that through hard work we can learn and master concepts that we weren’t able to before. Providing students personalized learning experiences that encourage productive struggle is a powerful way to build a Growth Mindset. 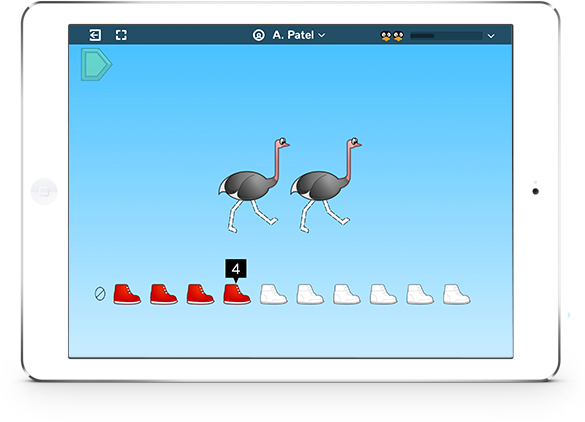 ST Math puzzles utilize a variety of visual models to present math concepts in non-routine ways. The program requires students to think outside the box and creatively apply what they have learned to solve challenging problems. Many puzzles allow multiple solutions. 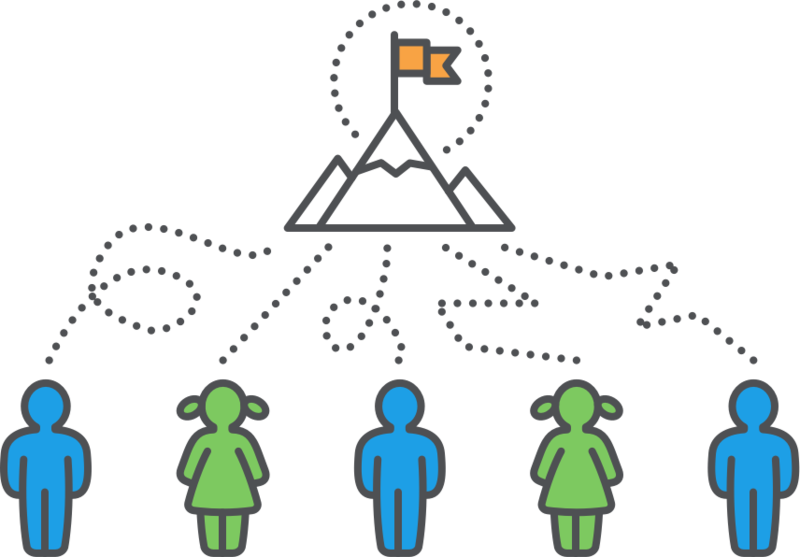 As a result, students experience autonomy as they learn to transfer their knowledge at each increasingly rigorous step of the learning path. The brain consolidates what it learns into interconnected webs of knowledge called schemas. It’s important that we provide opportunities for students to make their own connections between concepts and ideas. This schema-based learning approach facilitates transference of existing knowledge to different contexts, which is essential for creative problem solving and critical thinking. ST Math games provide rich, interactive representations of mathematical topics that align to all state standards. Learning objectives target key grade-level concepts and skills with mathematical reasoning and problem solving. Contact us to learn how ST Math’s rigorous and creative problem solving aligns with your state’s standards. ST Math Early Learning programs offer a comprehensive blended learning curriculum that combines the proven visual math software with step-by-step teacher-guided activities, resources and lessons. ST Math K-6 guides every student through a unique path of rigorous learning aligned to state standards. Graphically rich visual math puzzles can be used to enhance any core curriculum. ST Math Middle School Supplement helps students find success through highly adaptive intervention and grade-level focused conceptual instruction. ST Math Homeschool challenges students of all skill levels and language backgrounds through visual math puzzles that inspire creative problem solving and a love of learning. ST Math Fluency develops student automaticity of addition and multiplication. Students interact with visual models to actively prove each math fact. See for yourself why students and educators across the country are taking a different approach to math. Teachers and students can access the web-based ST Math software anywhere, anytime, and on supported mobile devices. From desktop to tablet, classroom to home, ST Math allows for seamless transitions between hardware. Learn more about ST Math technology requirements. "Teachers have been able to see how math concepts can be modeled conceptually through ST Math games. There have been many occasions when I am collaborating with teachers about a math concept and we bring up specific ST Math games that show the math conceptually. We discuss how we can use them as a resource for both whole group and individual student instruction." "Math can be hard to teach, but ST Math's spatial learning provides a path for everyone to succeed." "Because of ST Math, students have a more solid foundation of what math looks like conceptually. 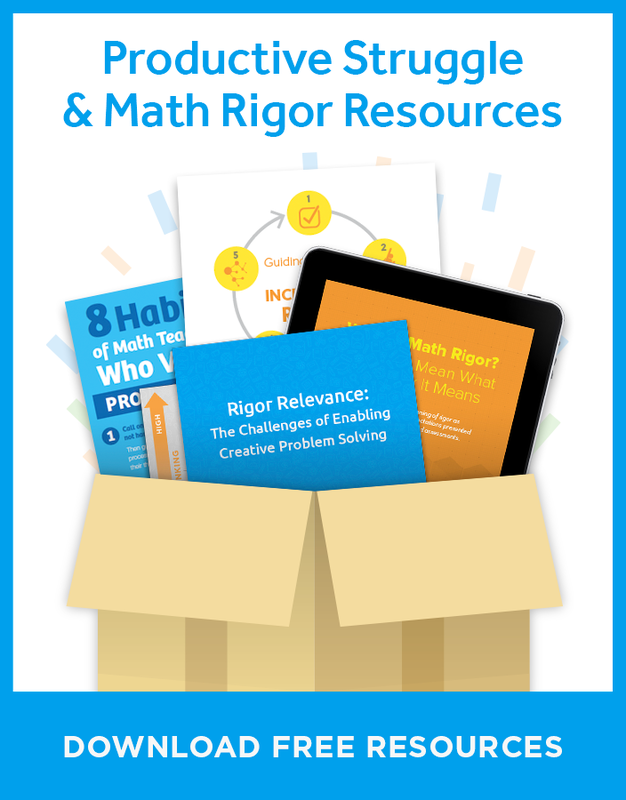 It's that powerful combination of engagement, sustainability and the fact that students are able to persevere — all the things we consider essential in our math students." Games have a incredible power to improve the learning process. Experience the powerful game mechanics built into ST Math through these sample games. ST Math can help educators activate students’ perception-action cycle to build math automaticity.